Easter long weekend, and it’s raining. I’ve already dragged the poor boyfriend out for a 3 hour walk to shops that were closed. 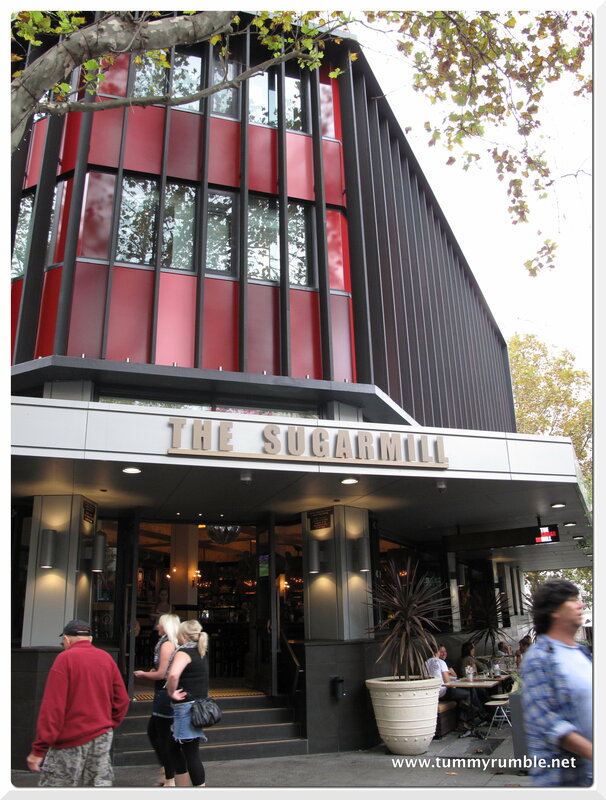 So, it’s off for a pub lunch to one of the newer additions to the dining/pub scene in Kings Cross, The Sugarmill. 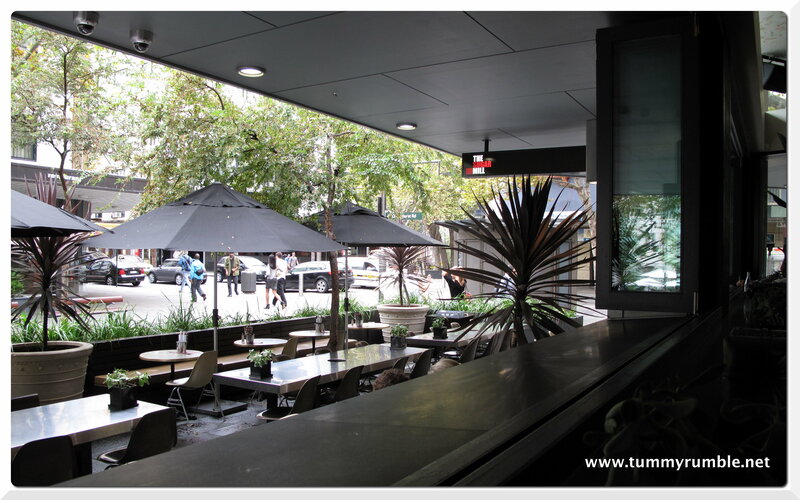 The menu is incredibly well priced for the type of venue: nothing ventures over $24.50, a rarity these days! 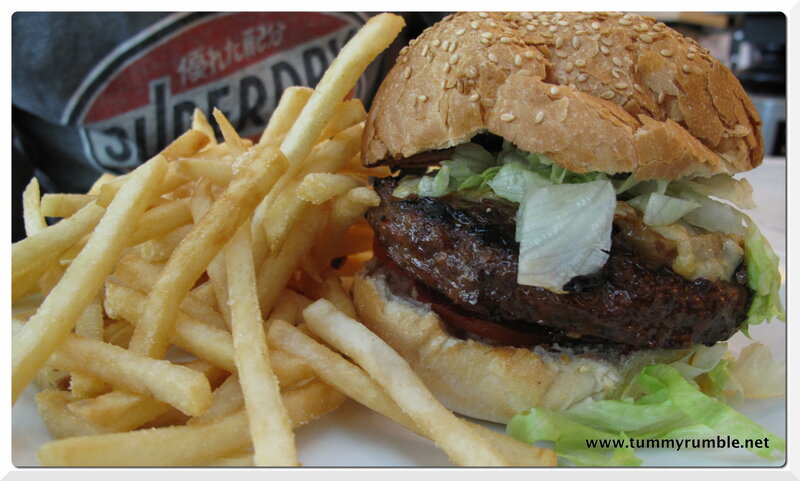 Da Boyfriend reckoned that the burger was tasty, but in his mind overpriced at $15.50. I disagree, thinking it’s fairly typical of the price of burgers “eaten in”. I’m not sure where the spinach featured as it didn’t appear to be in the pie, and I think that they may have used potato to fill it out, as I didn’t find any chunks of pumpkin. However, it was reasonably tasty and well priced at $15.50. But why, oh why was the salad absolutely drowned in dressing?? I couldn’t actually eat it as it had gone soggy. I did manage to pick out the cherry tomatoes which were relatively unscathed! Friends have commented on the diverse audience this pub attracts on Friday and Saturday nights, and I can safely say that this is a great venue for The Cross, with reasonably priced food, and a great atmosphere and position to take advantage of the best The Cross has to offer. 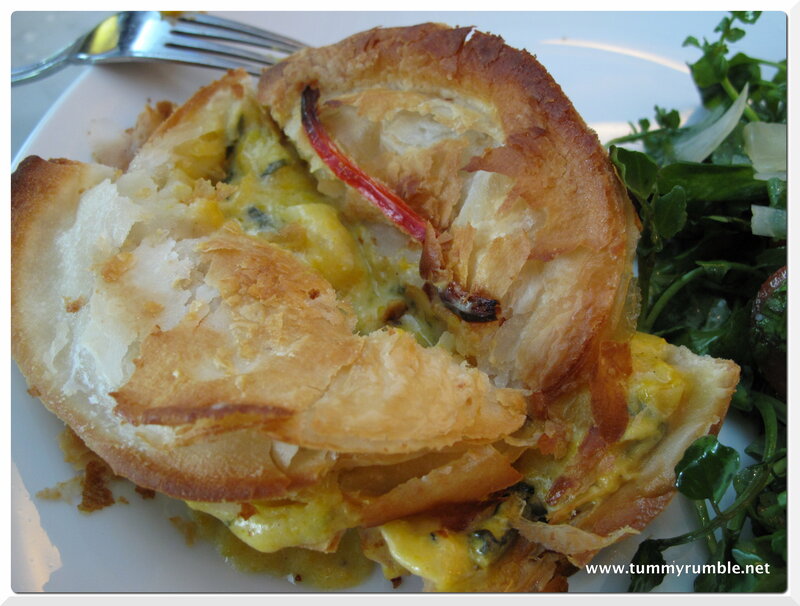 how disappointing that you couldn’t find much of the spinach or pumpkin in the pie… and the soggy salaD!! 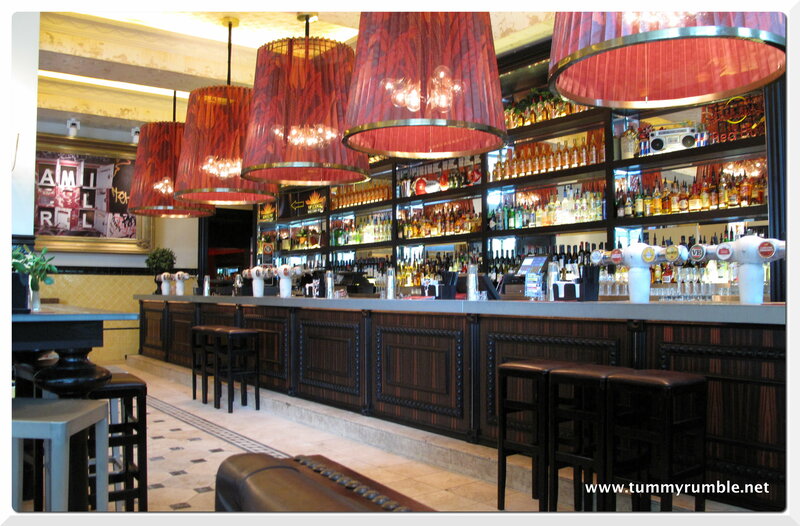 this is one of our work venues! I do know they’ve recently hired a new chef and introduced a new menu, but very disappointing about the pie! 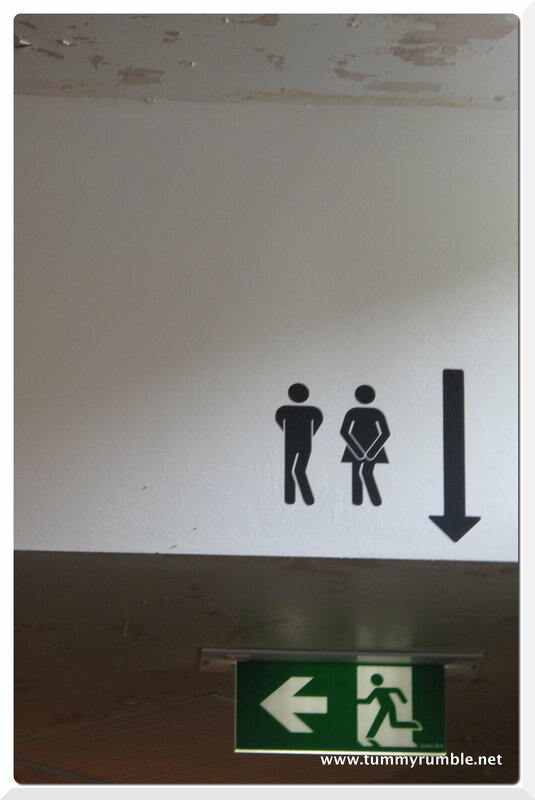 I remember the interested/shocked looks people gave us when we worked on the toilet signage in the office!! you should check out kit&kaboodle upstairs if you like quirky design 🙂 great cocktails too. It’s my favourite of all the venues we work over. Love the toilet signs! $15.50 for the burger is pretty good considering the size of the pattie. The only places which are cheaper are prob the local takeaway shop but they are a rarity these days!